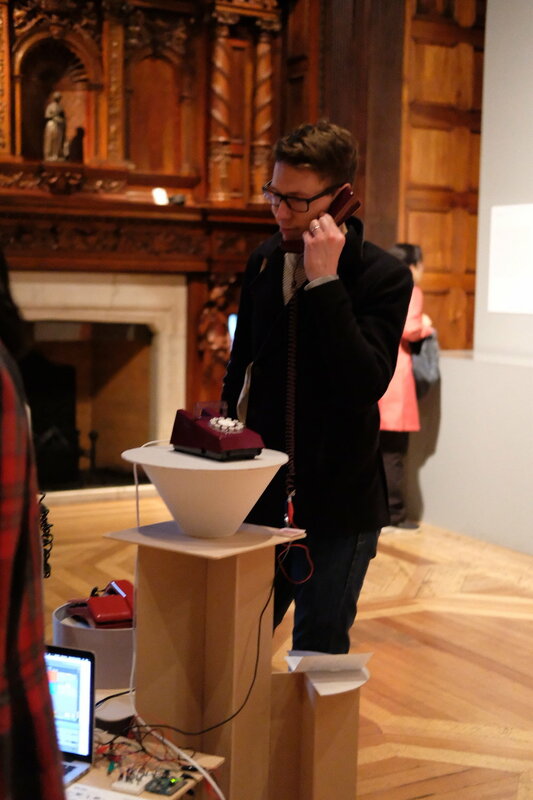 ‘Ring Ring’ is an interactive installation that was displayed at the ‘Rhythm & Response’ Jazz exhibition at Two Temple Place. It involves three telephones that play different instruments. 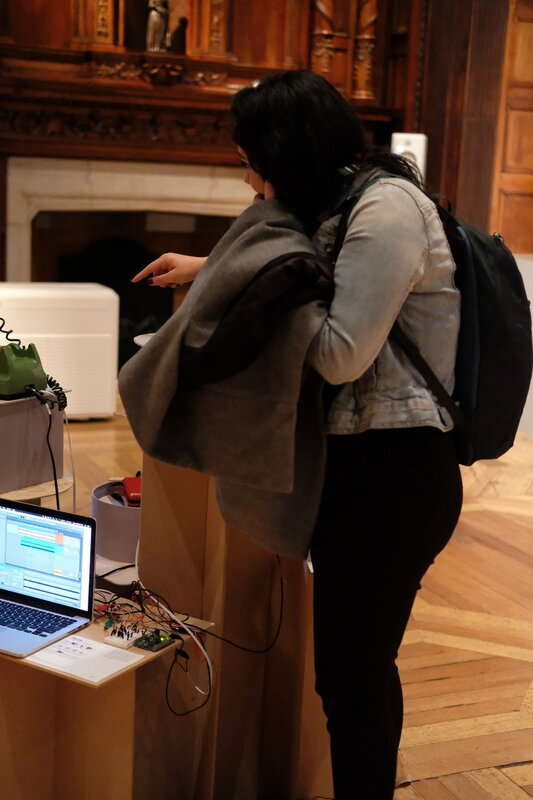 The installation plays the full song with all instruments when all three phones are picked up. 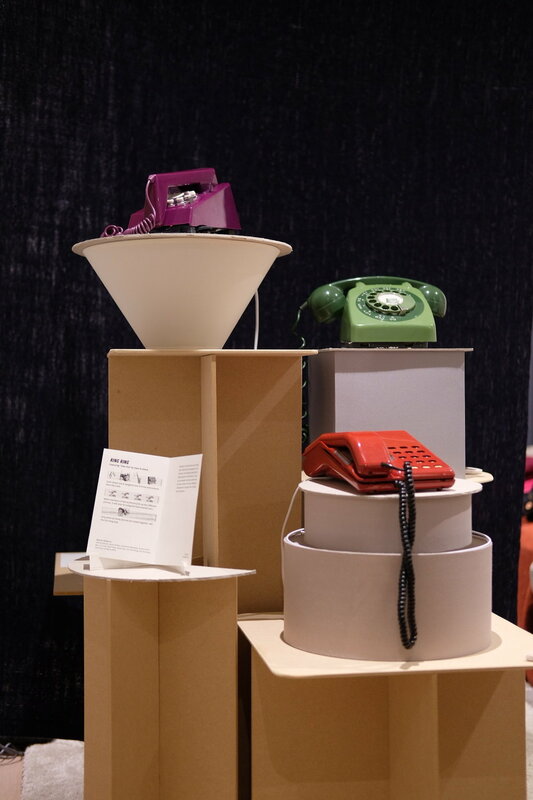 This piece utilises the visual metaphor of telephones to illustrate the musical call & response.